DuraTemp siding features a tough hardboard face that won't split, crack or check, with a lightweight, resilient plywood veneer inner core. 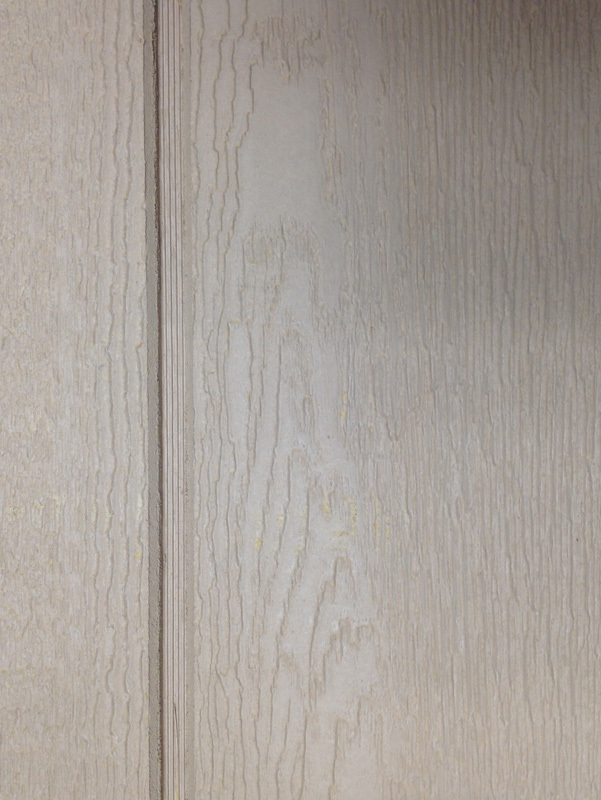 The engineered face, which features no added formaldehyde, is available pre-primed in a T1-11 pattern. 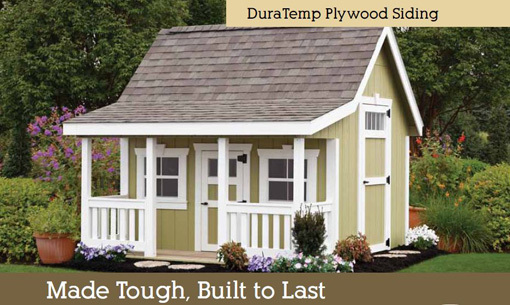 DuraTemp is made of genuine plywood, so even though it's lighter, it's also stronger than most siding products. DuraTemp is suitable for a wide range of siding projects, whether commercial construction, houses, sheds or barns.